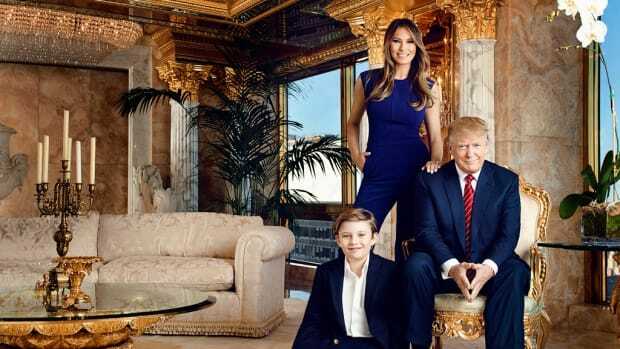 Yet another instance of the media trying to swing this thing for McCain and claim Obama to be an elitist. David Brooks claims Obama is too uppity for the salad bar at Applebee&apos;s.
Applebee&apos;s doesn&apos;t have a salad bar. On MSNBC, David Brooks asserted that "less educated" and "downscale" people "look at [Sen. Barack] Obama, and they don&apos;t see anything," adding: "And so, Obama&apos;s problem is he doesn&apos;t seem like the kind of guy who could go into an Applebee&apos;s salad bar, and people think he fits in naturally there." Applebee&apos;s officials have confirmed to Media Matters that its restaurants do not have salad bars. 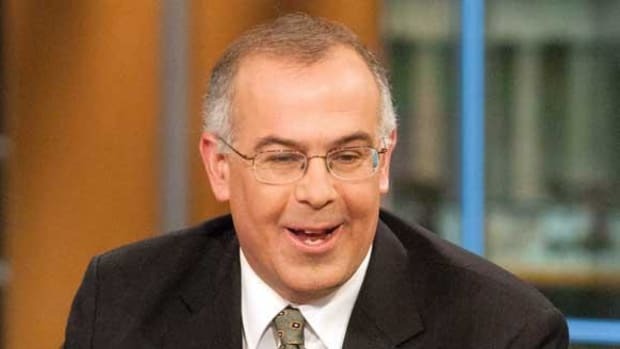 It&apos;s so intriguing that David Brooks, the consumate DC elitist I saw a few days ago walking out of that stomping ground of the common man - The Council On Foreign Relations - is still pushing this regular guy twaddle.